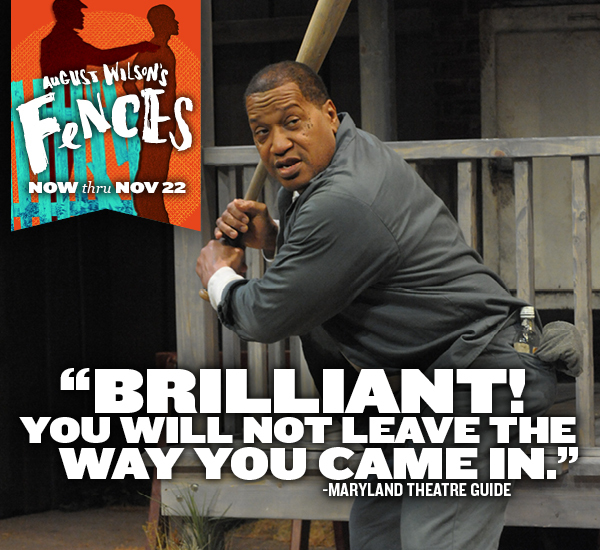 Critics and audiences are raving about August Wilson's Fences. 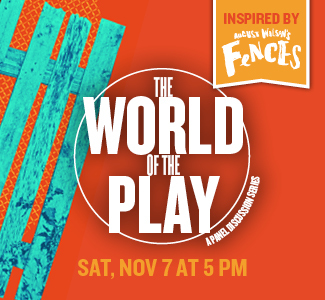 One of the most groundbreaking plays of the 20th century, Fences is a classic story of fathers and sons, dreams and disappointments, and challenging the realities of the American Dream. Don't miss the show leaving audiences on their feet night after night! 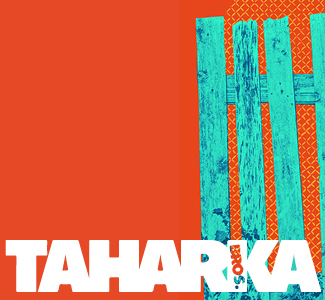 Everyman Theatre and Taharka Brothers Ice Cream have partnered to create a brand new ice cream flavor inspired by August Wilson's Fences. "Swinging for the Fences" will be available for purchase in the lobby throughout the run of Fences. By the conclusion of Fences, Rose realizes and laments her own responsibility in not "making" her husband "leave room for her" in their lives. Is Rose’s 1950s critique of herself a commentary of that time, or one that can be applied to society today?